Traditionnal model of Vincent Bach Cornet mouthpieces available in various sizes. Because not two players have the same lip or tooth formation, what is perfect for one player may be entirely unsuitable for another. 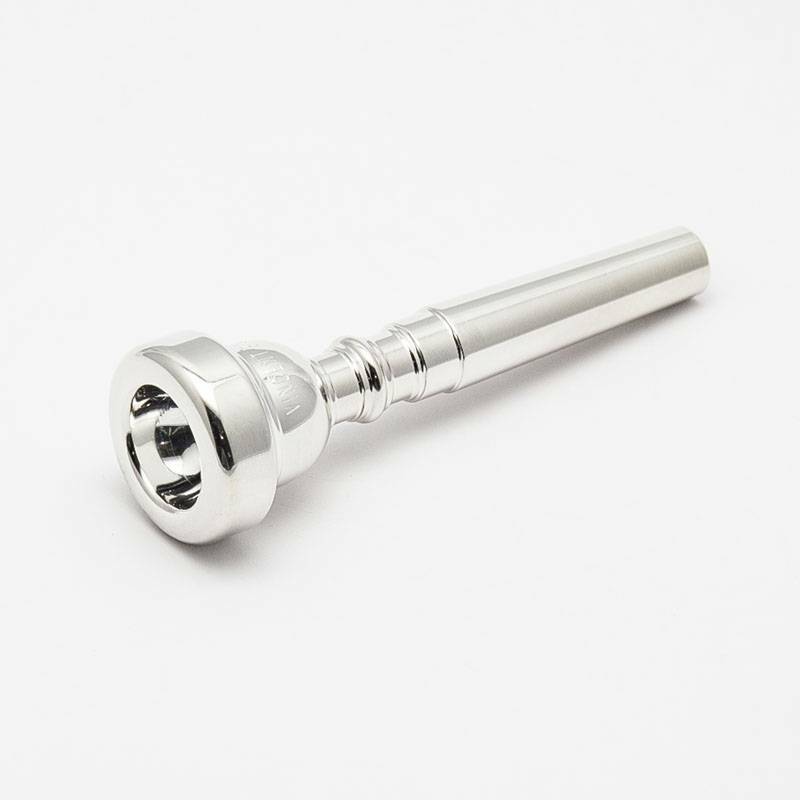 Bach produces thousands of different combinations of rims, cups and backbores so that each player can find the best mouthpiece for their individual embouchure.